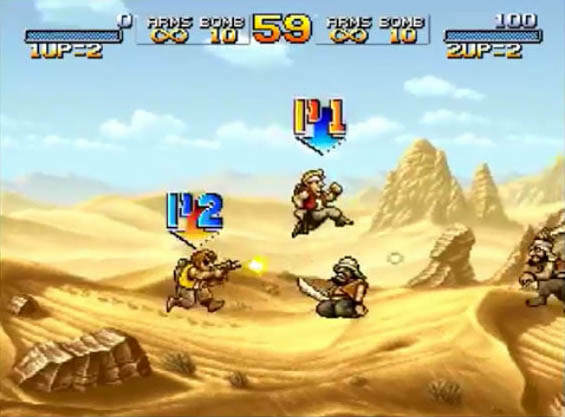 Arcade games like Metal Slug 2 are still amazing! Mega Man and Dr. Light are now working with Dr. Wily? 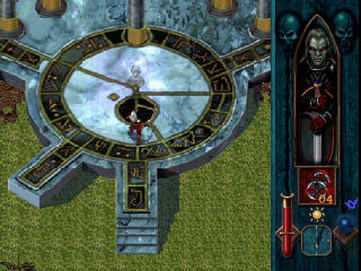 This 1997 PS1 original game gives gamers a deeper story between the Belmonts and the world of Dracula. 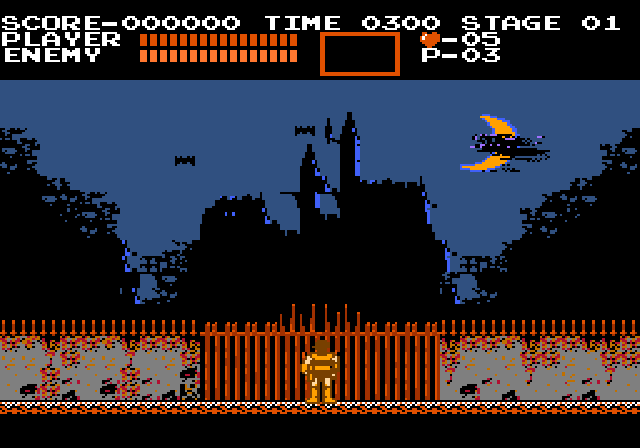 The original NES version of the classic Castlevania gets it's second updated but this time for the PlayStation! 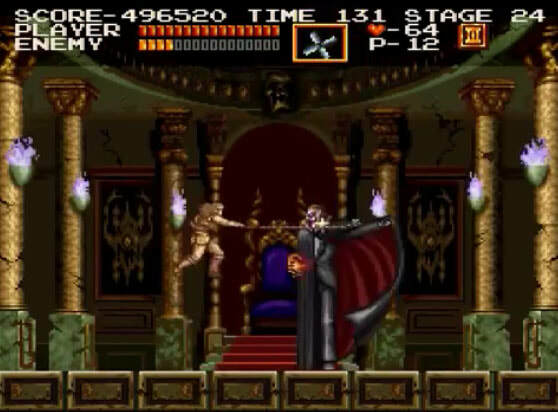 Evil and has risen once again after 100 years of peace in this remake of the original for the SNES. 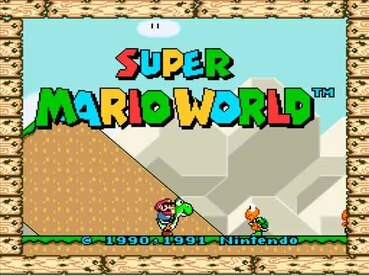 Super Mario World is still one of the best 2D platformers that you can buy, We love out SNES! Three former cops Axel, Adam and Blaze decide to leave the force and take on a city wide crime syndicate! 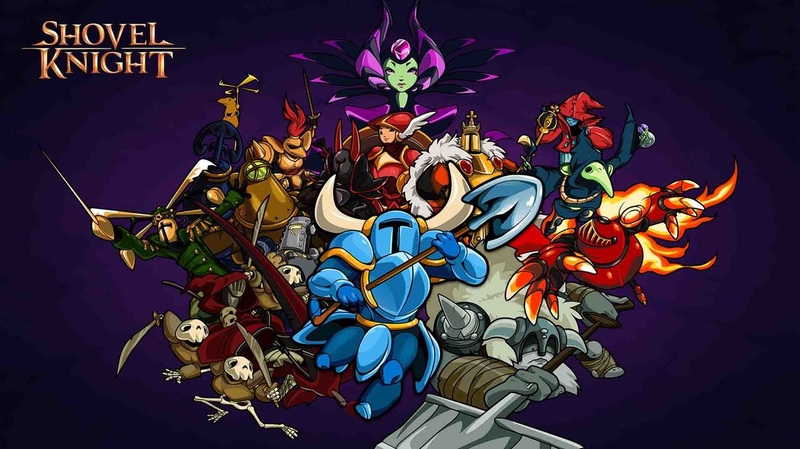 Shovel Knight is a 8Bit HD 2D platformer that has a retro feel and all the modern gaming advantages! 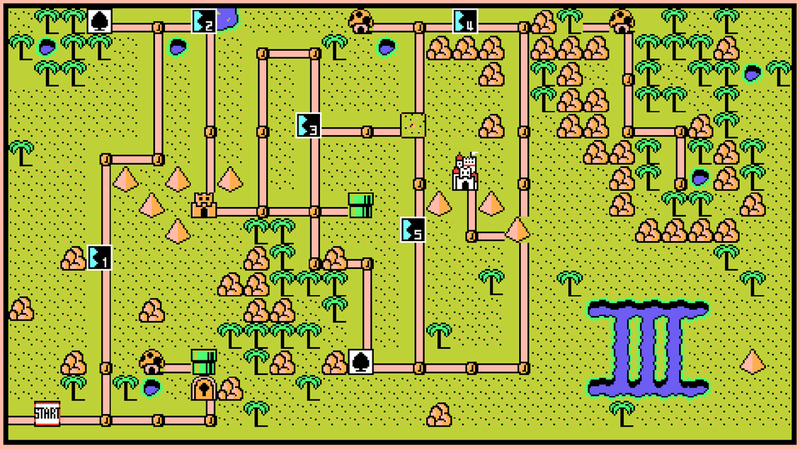 Super Mario Bros. 3 is the blue print that all 2D platforming Mario Bros games are based on! Jade is an investigative photojournalist is trying to figure out who is kidnapping people across the planet. Samus is stuck on a space station taking on the X parasite but why are there two of her walking around? 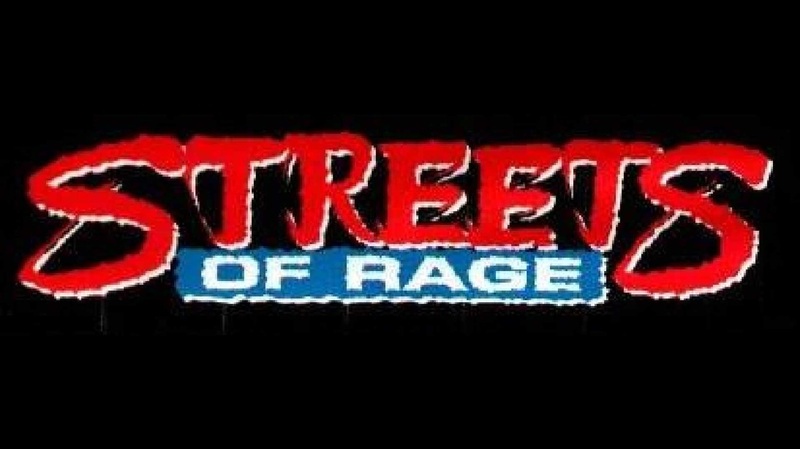 This arcade beat 'em up and is about as 80's as a video game can be and we love played it even still today! 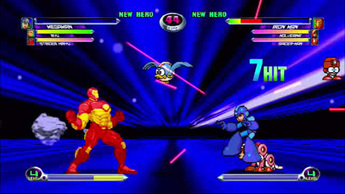 Mega Man X takes place 100 years after the original series and Mega Man no longer has Dr. Light. Mother Brain must be stopped but Samus must fight through the Metroids to get her equipment back. Front Missions 3 is a Mech based tactical RPG from the PS1 days and is a PlayStation Network exclusive! The 1996 original Tomb Raider still has good platforming! 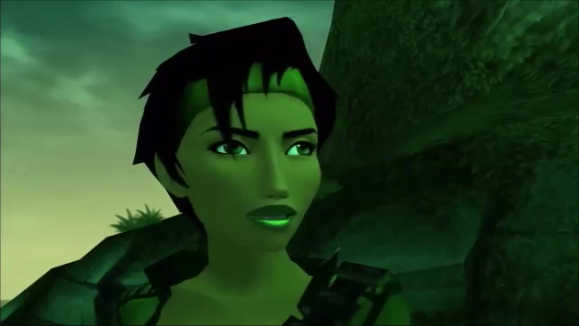 Lara makes her debut in this PS1 title! Doom in HD is still better than many of new games coming out today. Help Doomguy save Earth! Wolfenstein 3D gets a HD update. This is where first person games started and is still worth the time! Follow Level Gaming Ground's board The Classic Gamer on Pinterest. From the creators of Resident Evil, Dino Crisis has you fighting against Earth's scariest hunters. A man agrees to become a vampire in order to get revenge on his killers but there is a greater cost, one that he is not aware of when he says yes. 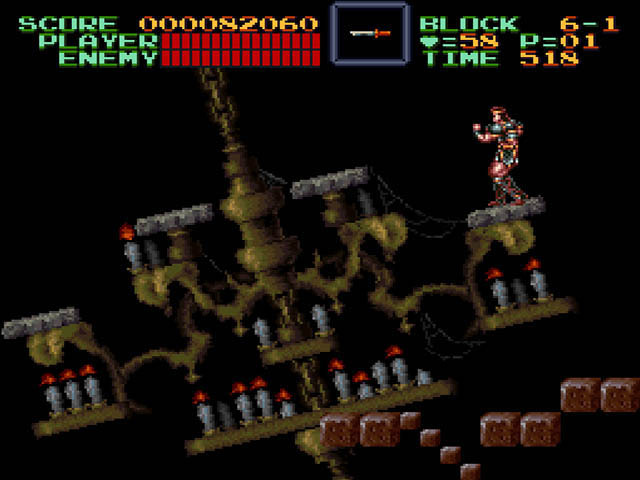 The 1987 arcade side scrolling shooter was the first game several of us ever played on our NES! 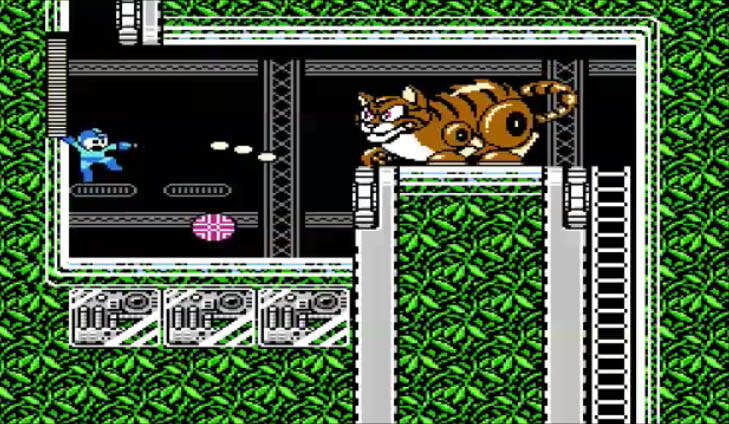 Find out if the Konami code still works or try it one more time with only three lives! Mega Man and Dr. Light stand against there former friend Dr. Wily! Before they can get to Wiley they must first defeat the six robots that he has overtaken! Super Mario Bros. The Lost Levels is one of the most challenging games that Nintendo has in the entire video game library! No quarters needed, Just new batteries. New characters and one of the best 2D fighters ever! A Street Fighter II fighting game that tests how good you are at solving puzzles at the same time you are trying to sabotage your opponents. Unique in every way and more fun than expected. Two classic arcade games for one price. Final Fight and Magic Sword are Retro games that are just as much fun today. 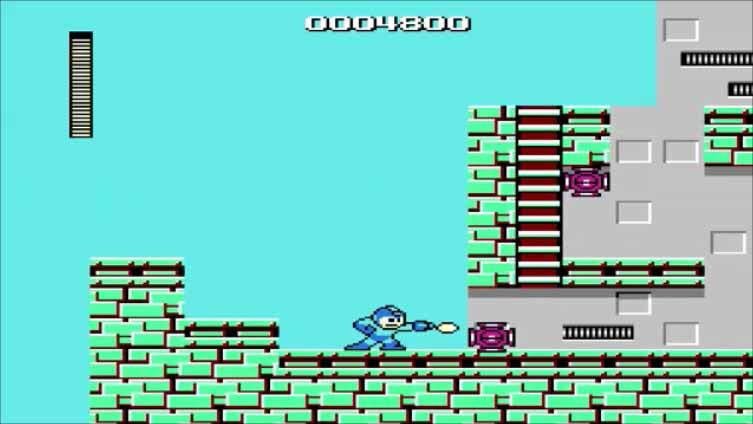 Could Ryu, Ironman and Wolverine defeat Guile, Mega Man and Omega Red in a three on three battle? Space Channel 5 Part 2, Ulala must defeat the Rhythm Rogues in this Sega Dreamcast update. 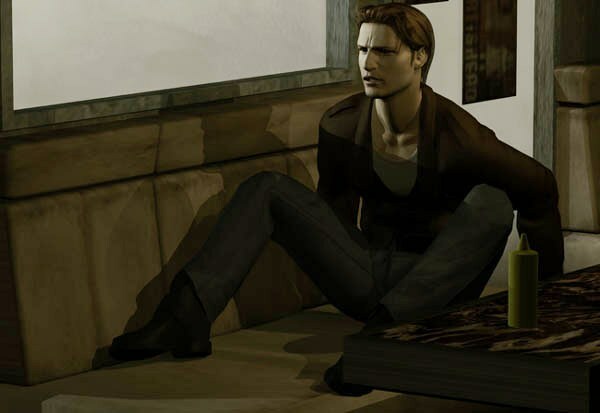 The originator in the Resident Evil series. Jill, Chris, Barry and Albert Wesker make their first appearance in this 1996 PlayStation original exclusive! Still has zombies, still stuck in Raccoon City, still worth buying and playing. Clair and Leon make their out of the city together! 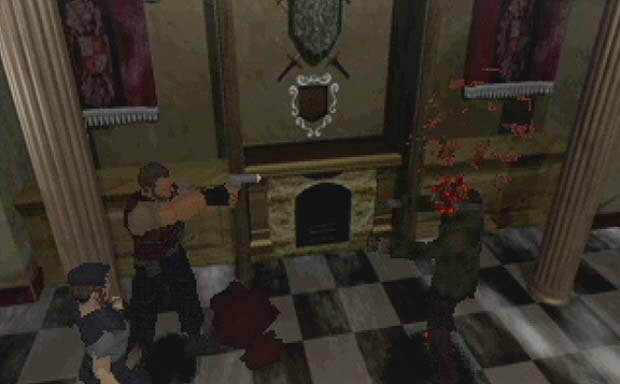 In 1993 Resident Evil 3 was released for the PS1. Find out how Jill escaped Raccoon City and Nemesis. The final days of Racoon City and Umbrella are here!